My Top 5 Childhood anime, I grew up in the 1990s so I decided to just focus on those. 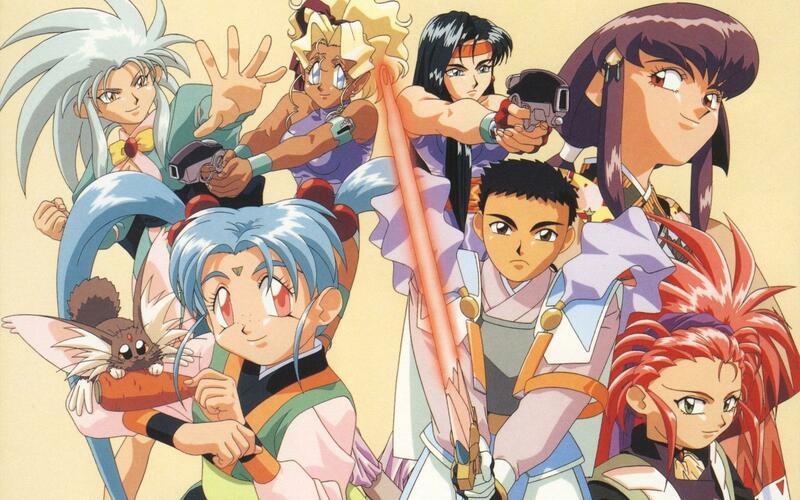 I didn’t get Cartoon Network much as a kid, but when I did and when I stood up I remember seeing Tenchi Muyo. I loved Ryo-Ohki, I thought she was adorable! After all these years this anime still sticks out in my memory. This show wasn’t very popular. 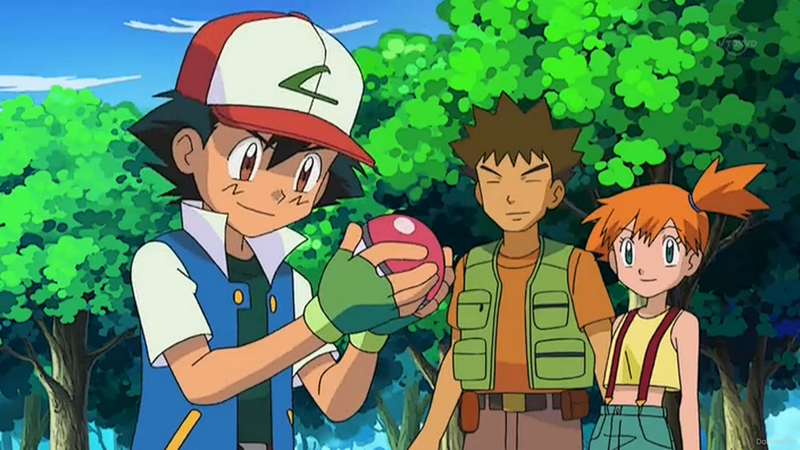 It appeared around when the height of Pokemon and Digimon were at it’s popularity. With the weirdest rap in the VHS’s to replace the commercial breaks. I remember trying to find the rarest figures but also wait eagerly to see what happens to the heros. Also a real amazing villain of course as the name Moo. Ok, this needed to be on here. I wouldn’t be a 90’s kid if it wasn’t on here. 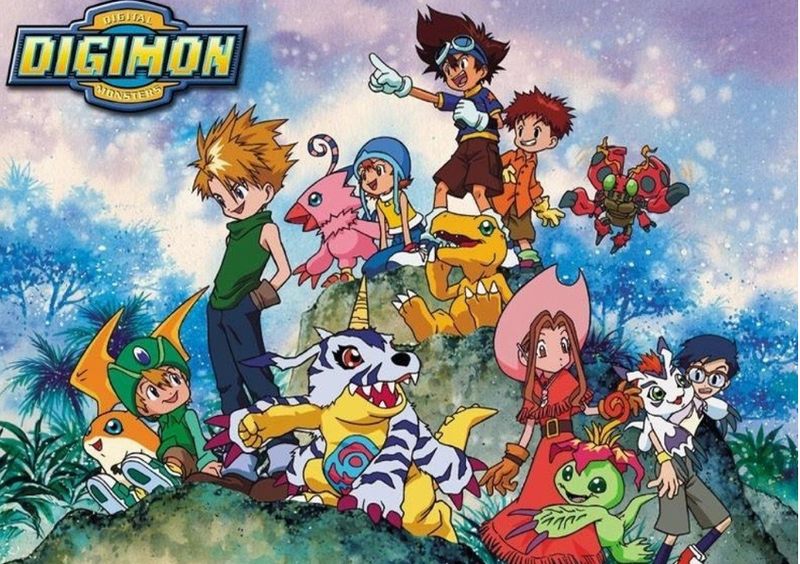 I remember when Digimon was on Fox Kids and I’d wake up each morning just to see what happens next. Also I loved Patamon and Gatomon (they are adorable!). Now I mentioned earlier I hardly had Cartoon Network as a kid. Besides that I know it played are Cartoon Network but I never watched it on there. it was actually thanks to my little sister who wanted to buy the first VHS of the show that got me into it. 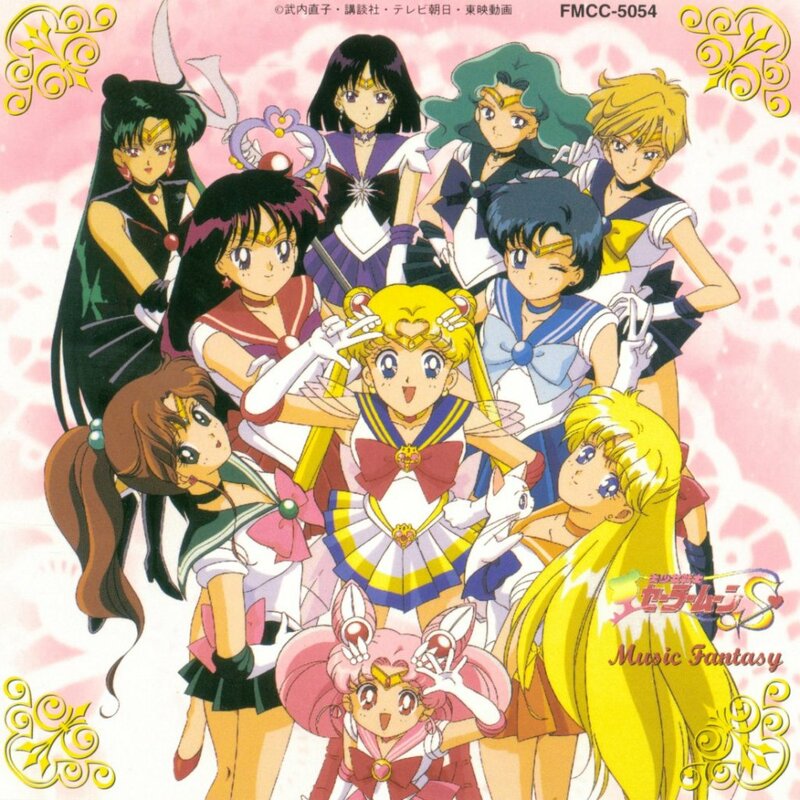 I remember we’d pretend to be sailor scouts and beat the bad guys. Heck even now my mom remembers the sailor moon pose because we made the pose a lot. 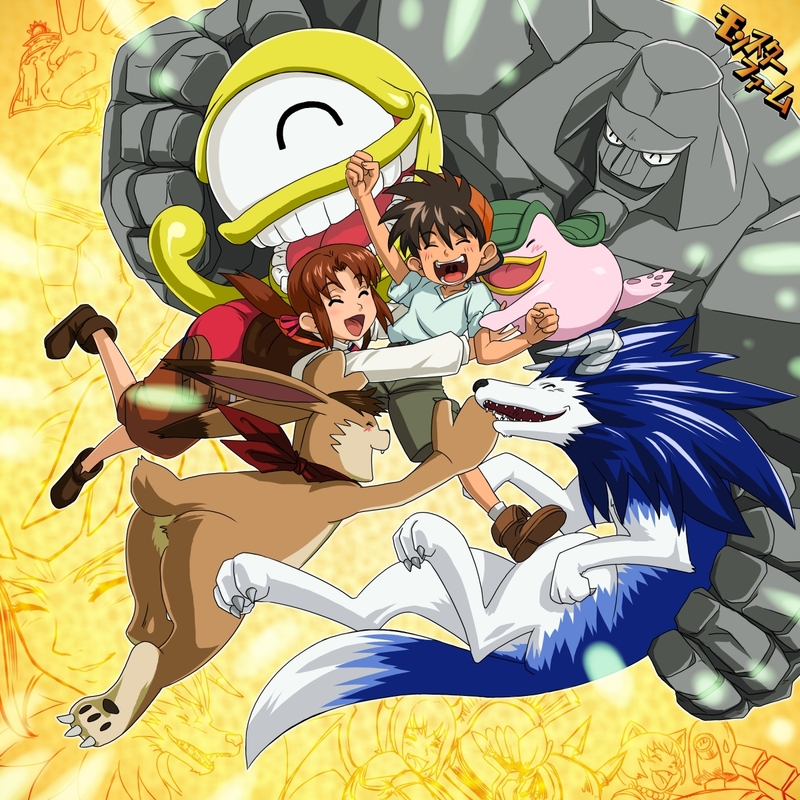 That was my top 5 childhood anime. What are yours? Peoples Choice: What Was Your Favorite Anime Convention of 2013?